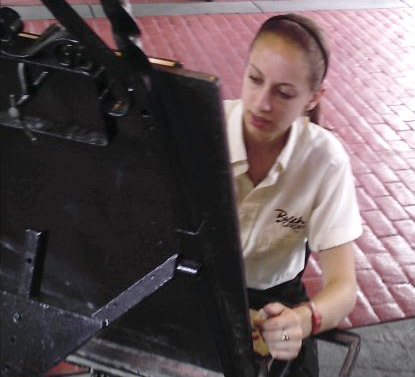 Drawing a portrait at Busch Gardens, VA. Originally from Williamsburg, Virginia, I come from a wonderful family of artists who have helped make art a big part of my life. After many years learning about art, my passion and experience is in drawing portraits. Thanks to landing a job with Kamans Art Shoppes Inc., I have been a professional portrait artist since 2003. Throughout my time with that company, I worked at theme parks in Virginia and Florida which allowed me to draw thousands of people from all over the world. This experience has taught me to produce artwork with great speed and quality. After 7 years of working for KAS, I left so I could marry the love of my life who proudly serves our country. This is the 2nd pet commission I ever did. My work for KAS primarily consisted of drawing people but I will always remember the summer of 2005 was the first time I had a customer bring me several photos of their service dog to draw. I challenged myself to draw it without letting the customer know this was the first commission I was attempting of an animal. Needless to say they loved it and even got me to do a second drawing from another photo that same day. Since then I have always been excited to draw animals. 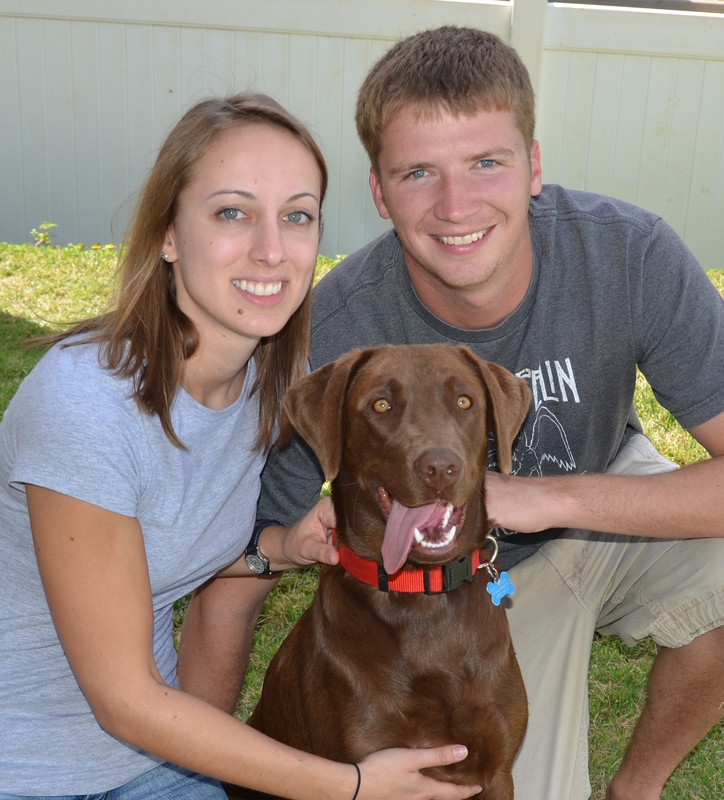 In 2010, my husband and I adopted 2 pets of our own. A gray and white cat Bella and our chocolate labrador retriever Leia. I have always been an animal lover, growing up we had a Norwegian Elkhound, a German Sheppard along with a total of 4 cats over the years. Drawing pets is very exciting and heartwarming to me to see how much people love their animals. In 2008 I received a BFA from VCU School of the Arts in Communication Arts/Illustration. I have worked with all art mediums but consider myself to be a “drawer” not a “painter.” I primarily work in graphite pencil, colored pencil, chalk pastel and charcoal. I have many other artistic talents which include hand-cut silhouettes, face-painting, free-hand henna tattoos, calligraphy, letter brush art and more art to be discovered! Check out my facebook page and Instagram @Rita_isketchpets. 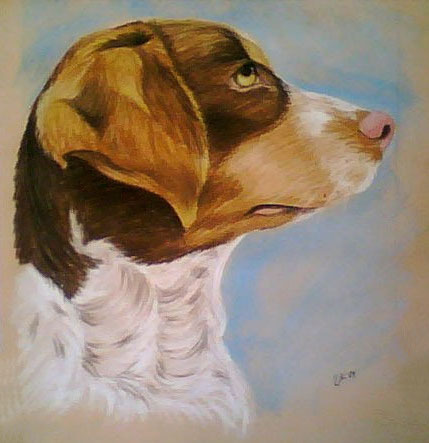 Email me at Rita.rod.frazee@gmail.com with a photo of you pet for a quote on a custom portrait.